The guys over at the BGR have managed to get their hands on the specifications and a picture of the new BlackBerry Dakota smartphone, and it will be a Quad-band GSM/GPRS/EDGE smartphone with Tri-band UMTS. 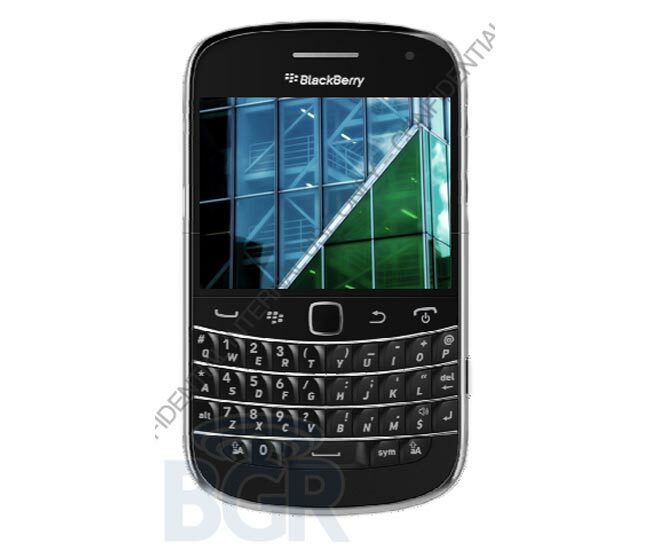 The BlackBerry Dakota will feature a five megapixel camera that is capable of recording HD video in 720p, it will aslo feature a 2.8 VGA capacitive display with a resolution of 640 x 480 pixels. Other specifications on the BlackBerry Dakota include 4GB of built in storage and 768MB of RAM, there will also be WiFi, and it can be used as a 3G mobile hotspot.